There are many uses for a lemon, with the most common being used in culinary cooking and baking desserts. Oh and not to forget drinking lemon juice with warm water in the morning to get the digestion moving. 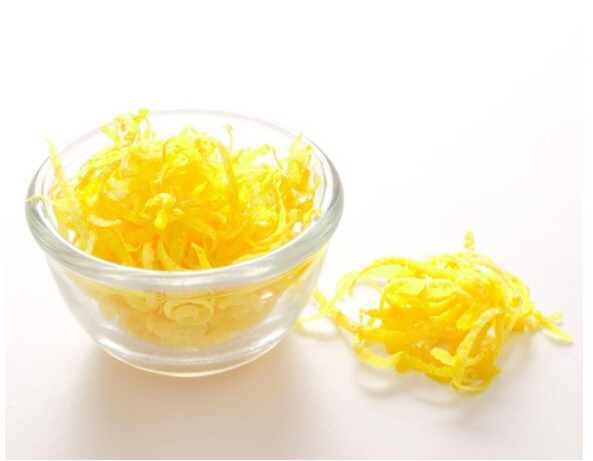 There are in fact 8 more uses for that lemon you have in your kitchen. Let’s see what they are. 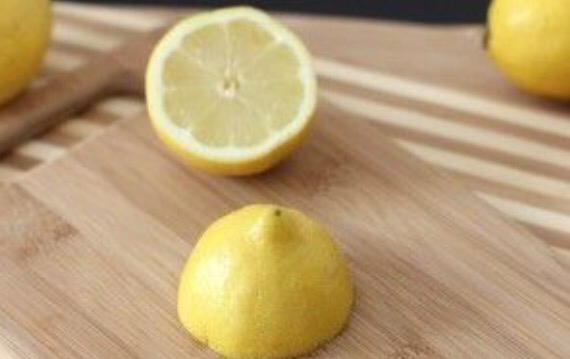 A combination of Himalayan salt and lemon juice is said to be the top cleaner for your cutting board. After using the board rinse it under running water. Next sprinkle the board with salt, and rub 1/2 a lemon (cut side down) over the surface of the cutting board . After dubbing the intire surface, let the board sit for about 10-15 minutes, and rinse again with water. The two food items together remove orders, germs, and help prevent stains. What a drag when you go to reach for the brown sugar, and it has harden. To soften it up, just add the peel of half a lemon to the packaged brown sugar, and allow to sit overnight. The sugar will absorb the moisture of the lemon peel, tuning that harden brown sugar soft and manageable once more. Don’t you just hate it when you want to make a salad, and you find your leafy greens have wilted in you. No worries though. Just add cold water to a large bowl. Next add the greens and juice from 1/2 a lemon, and place in your refrigerator for about an hour, then dry the greens thoroughly. Who knew a cottonball with a few drops of lemon juice could remove food orders from your refrigerator. 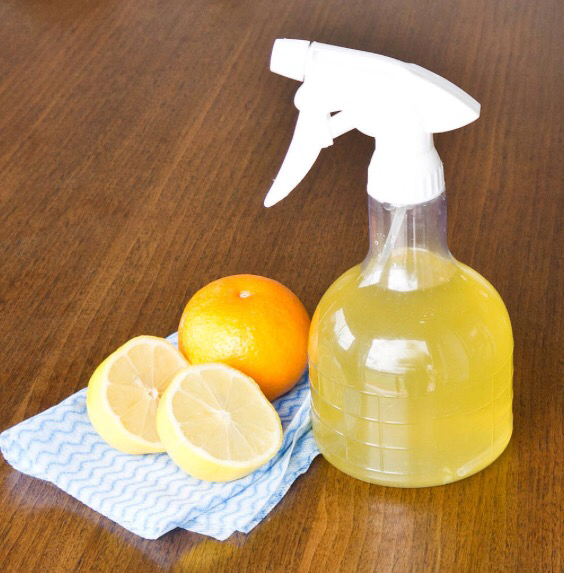 Hard water stains on faucets can be removed with a cloth that has been dampened with lemon juice. Just rub the hard water spots until they disappear. There are still more uses for that lemon, such as for a sore throat. Just add 1 teaspoon of lemon juice to 8 ounces of warm water, then gargle and swallow. 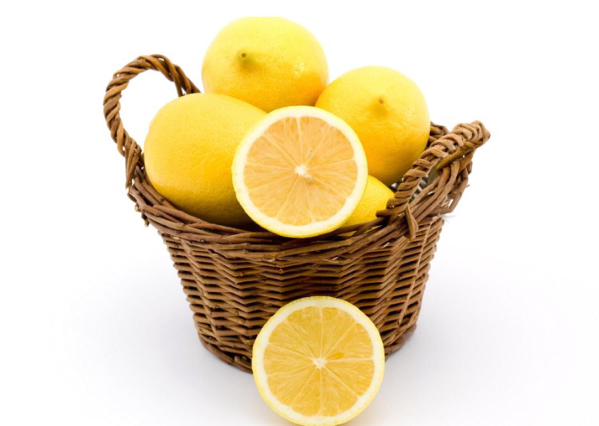 Lemon juice is so strong that it kills germs and bacteria. You can even soak your finger nails in lemon juice and warm water for 5 minutes, once a week to remove any stains from your nails. Lastly, after you have juiced your lemon for the above uses or any way you use your lemon, do not through away the peel. Freeze it. Place the peel in a zip-lock baggy and place in the freezer. When making a dish or dessert that calls for lemon zest, and you rich for the lemon, but so sad it’s not there. Don’t fret, the frozen lemon peels to the rescue. Just grate the frozen peel, and you have fresh lemony zest. You can also do this with lime and orange peels. What other uses do you have for your lemon, besides cooking and baking? This entry was posted in Reviews - Kitchen Utensils - Cooking - Food and tagged Flour, Fruit, Himalayan salt, Lemon, Lemonade, Olive oil, Strained yogurt, Tablespoon, Vanilla extract, Zest (ingredient). Bookmark the permalink.